So the Beet dying session ended up a bit of a shambles, and all the fabric finished off a very very very weak shade of pink. 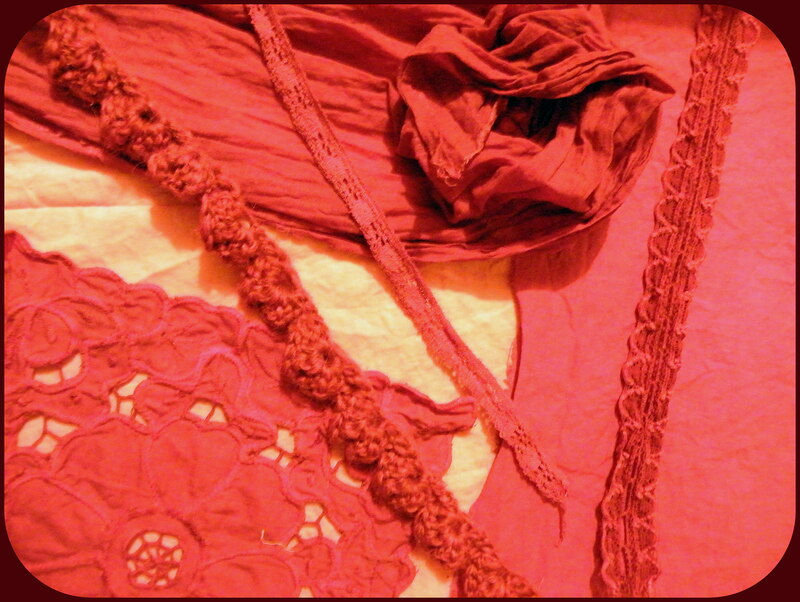 I HATE pink, so for the last couple of days Ive been playing around redying the material and some beautiful little doilies and bits of cotton lace i picked up, this time using chemical dyes. 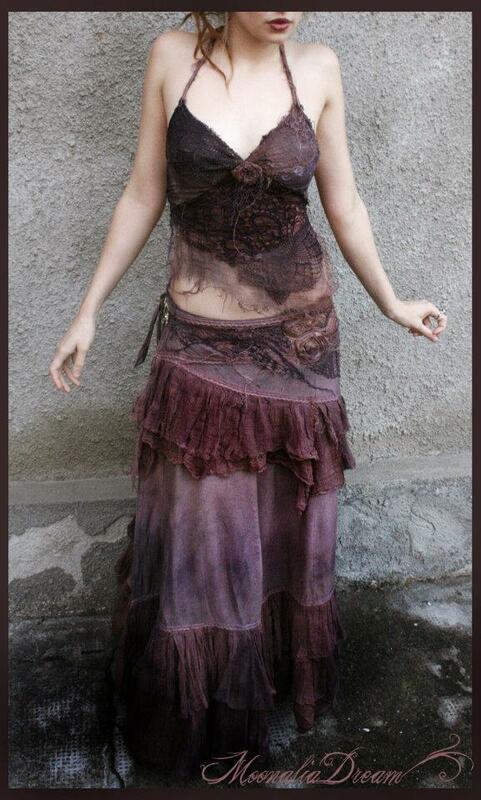 Ive been playing around with 2 colours from the RIT dye range, ‘Wine’ and ‘Chestnut Brown’. I intend to go back to playing around with natural plant dyes in the next few weeks, my mother is posting me out a parcel with a great book on natural dyes so I can see where I went wrong. This image above was my first attempt, using the ‘Wine’ colour way. Some of the material took the dye well and came to quite a good shade but there were a few peices that were far too pink for my taste so today I set about creating another dye bath, this time in Chestnut Brown. I want to have a lot of different shades so I kept the best peices of the Wine dye bath, then quick dipped a few peices in the brown and long dipped some others. The results are great and im really happy with the mix of the 2 colours. 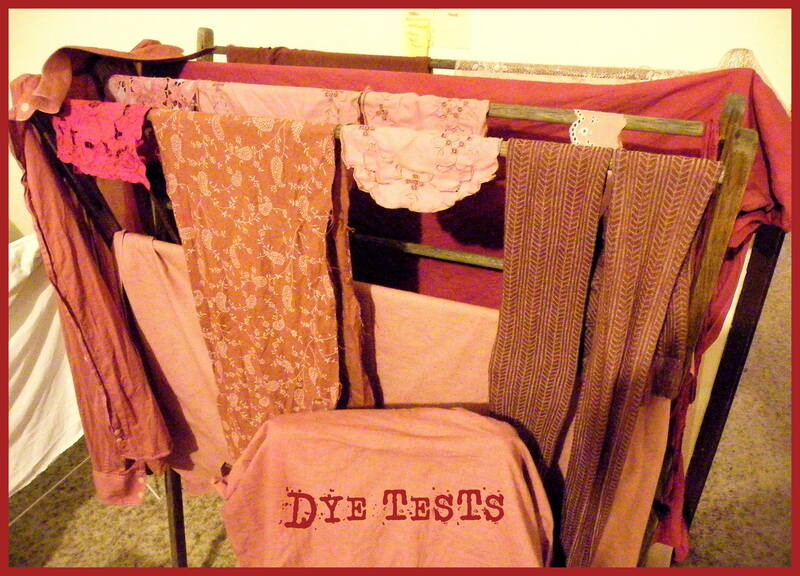 The chemical dye range that I used for these tests was RIT dyes, which you can by in most fabric shops in Australia. They are super strong and Id really recommend doing the dye baths in a really well ventilated area and thoroughly washing the material before wearing it. Something that I really liked about these dyes is that they are SUPER cheap (half the price of Dylon, $6.99 instead of $13) and that they suggest you add a cup of salt and a tbsp of laundry detergent to the dye bath. I’d never heard of adding these things to the dye before and it really did the trick, the colour is pretty stayfast and very vivid especially on white material. I also really love the RIT website for this amazing colour ways chart (http://www.ritdye.com/colorit_color_formula_guide) which shows you the quantity and mix of colours needed to create different shades. 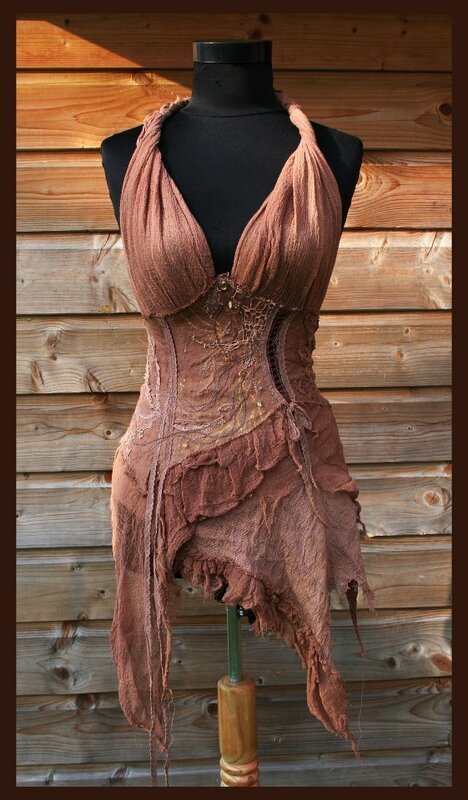 This is obviously not exact as every fabric is different, but is a great place to start to get an idea of mixing dyes. So final outcome is looking really good. I’ve suprised myself by being super organised and taking dye samples and writing down all the details of the dye processes Ive done. 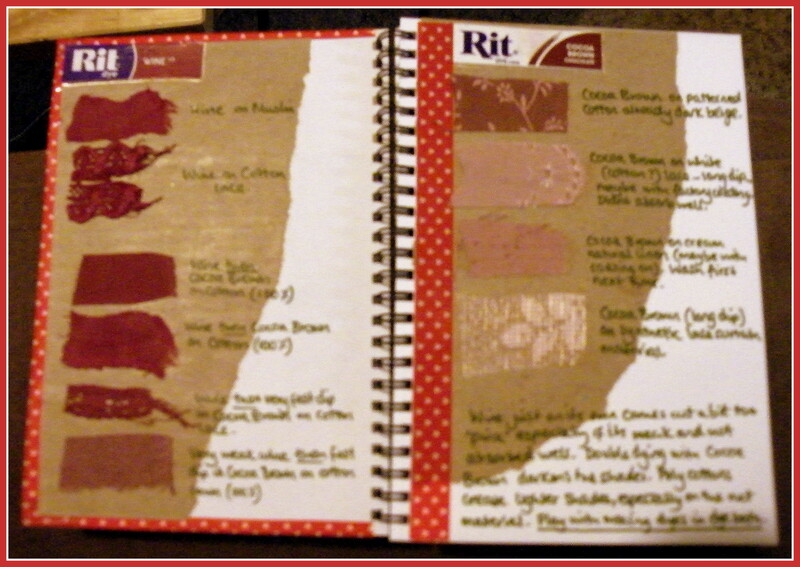 Here is a little snap shot of my new textiles sketchbook! Ive been coming up upon a bit of a textiles ‘dilemma’ at the mo, one that I have experienced in the past as well: where is the line between taking inspiration from other people’s work/creations and just down right copying their styles. Ive seen this happen countless times, most obviously in the Goa clothing scene in India but really all over the world and through out the entire fashion scene…i mean really thats how the industry works. But when it comes to small time designers creating small amounts of hand made peices that does seem to need to be a line that one doesnt cross. 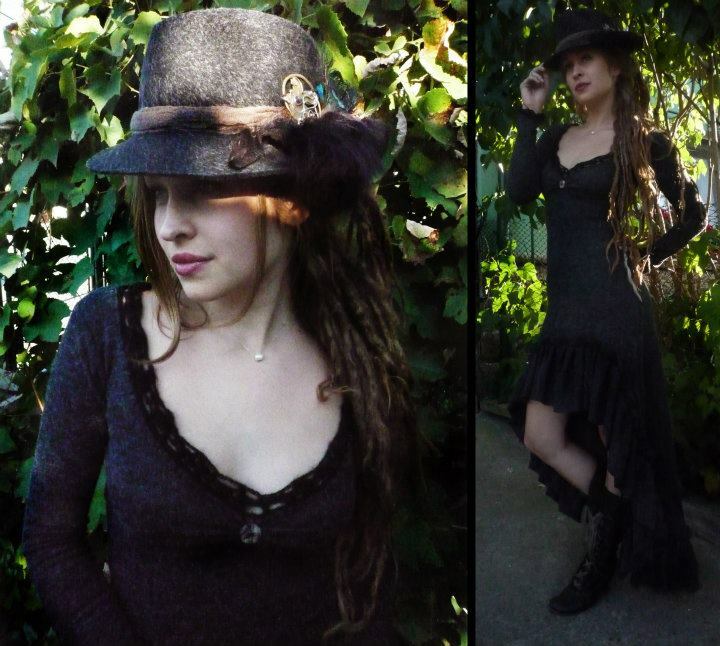 I find that hard sometimes, as I constantly trawl through the internet and facebook looking for inspiration and see things that I just love and want to recreate, and thats usually how I create…copying a favourite dress, trying to recreate something ive seen on someone else…. But there comes a point where I am starting to wonder whats MY style?? What do I make that is really unique? Its a tough lot of questions and ones that i dont have an answer to just yet. So for now I will post some amazing images I am getting a lot of inpiration from at the moment, and may be what inspires my use of the materials Ive been dying. I particularly love this first image by Oona (http://www.etsy.com/shop/Moonalia). 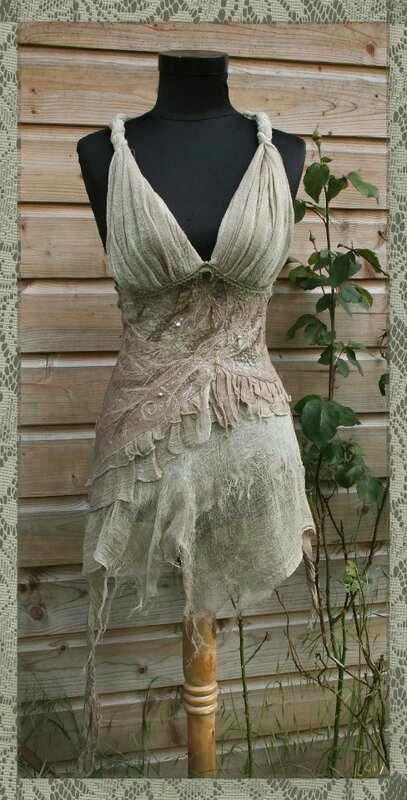 I really love the natural tones of the materials that Oona dyes,and also her use of remnant fibres for applique. The shapes are also really flattering and love the asymmetrical hems on a lot of her peices. So thats it for now. As of tomorrow I am working solely on Holly’s wedding dress until it is complete and ready to ship THEN ill get to play around with all my new dyed fabric!